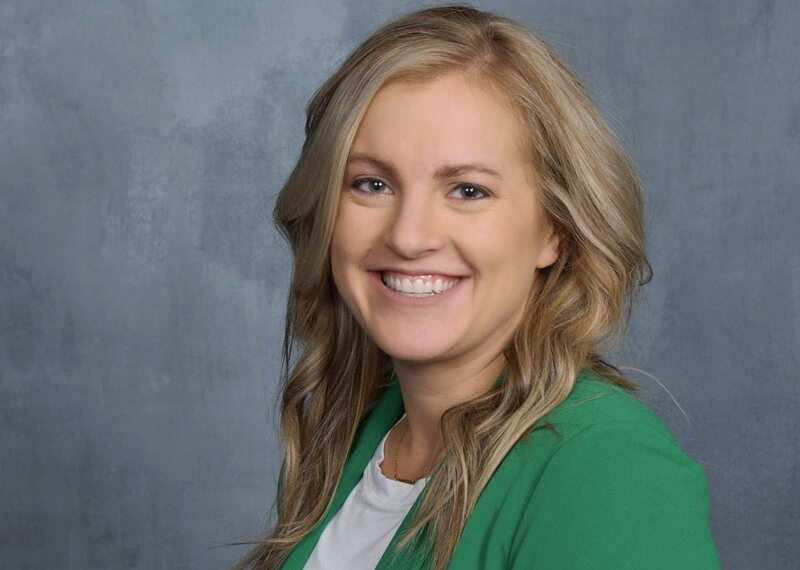 Holli Surber graduated in 2007 from the University of Nebraska Medical Center, College of Nursing before graduating from Briar Cliff University in 2013 with her MSN, as a Family Nurse Practitioner. She joined our Morningside Clinic team with many years of experience. She lives in Sergeant Bluff, IA, though she is from Laurel, NE. She is married with three sons.